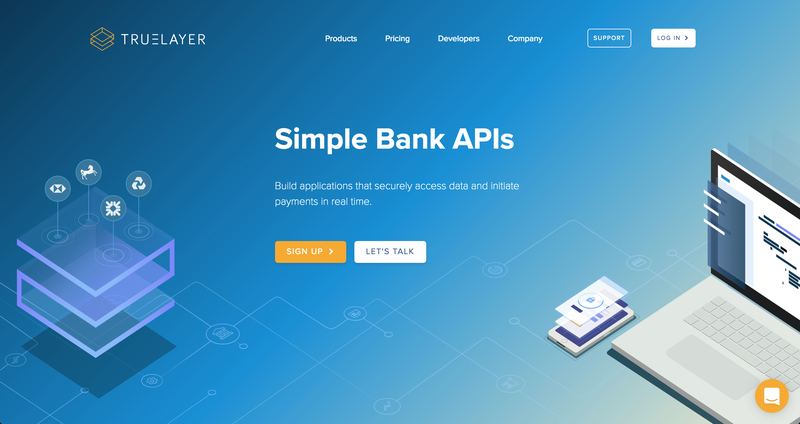 Our ongoing goal is to be the leading provider of APIs that will power a new era of financial innovation. TrueLayer enables companies to capitalise on new Open Banking initiatives in the UK, and the broader, European wide PSD2 rules by providing secure, clear and simple access to banking infrastructure. Using TrueLayer, developers can gain access to data and payments, allowing them to focus their resources on developing innovative products and services.